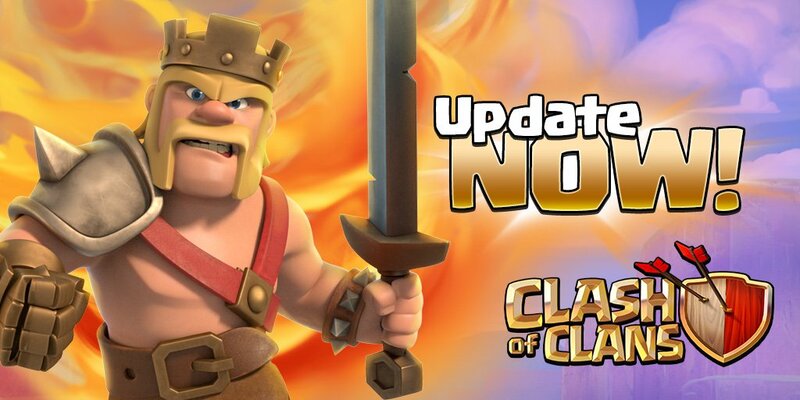 Clash of Clans is one of the most popular mobile game that you can play on both Android and iOS. Best thing about the game is that it is totally free to play and you’re not bothered with any kind of ads during the gameplay. Supercell’s policy is excellent regarding the ads as they don’t show ads in any of their mobile games including Clash of Clans, Clash Royale, Boom Beach and Brawl Stars. So, how does Supercell earns money through the game, if it is free and it shows no ads? To answer that question, you must first understand the mechanism of Clash of Clans. It is an online strategy game in which you build up two villages. Now to entice things up, there are a lot of items, potions and other things that can be used to speed things up. There are four types of in-game currencies in Clash of Clans: Gold, Elixir, Dark Elixir and Gems. Whilst other three can only be used according to their specific requirements, gems can be used in pretty much every situation. You need to upgrade a building and you don’t have enough gold, use gems. Want to finish an on going upgrade and cannot wait for days, use gems. Feeling your troops do not have high enough damage and armor and you want to upgrade them, use gems. There are tons of things which you can do with gems and there are certain things which can be done only with gems. Another question arises here, how are gems earned in the game? Well! There are a lot of methods to stock up gems in Clash of Clans and we are going to discuss them below but to answer the first question, you can purchase gems using real money. And that is how Supercell is making money. It lures players to buy gem deals using real money. According to a report, Clash of Clans has earned Supercell a whopping amount of $3.6 Billion in less than 5 years and none of it came from ads. Let us move on to the matter at hand. How to earn fast gems using hacks. Well, in an online game like Clash of Clans, patience is virtue. You must spend like years on the game to fully enjoy it unless you have a wallet full of cash which you can empty at any point. Still, if you skip some levels, you’re going to miss a lot of fun. There are a number of Clash of Clans hack generator websites which promise to give you free gems but they are just spreading spams. They just want their clicks and, in the end, you will get nothing. It is best to stay away from these kinds of sites because there is no legitimate way to earn Clash of Clans gems using any hacking tool. 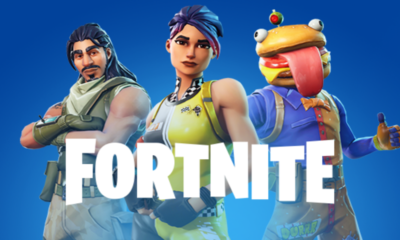 By using these tools not only you make your cell phone vulnerable to viruses but Supercell could and they would ban you, if you’re found using any of the hacking tool or software. The answer remains a mystery. What can you do then, how can you earn fast gems in the game? We are going to tell you how. A good method to acquire fast gems in Clash of Clans is by completing achievements in the game. There are nearly 50 tasks in the achievement tab. Each of them will reward you with a certain number of gems. Good thing about these achievements is that many of them have three tiers to complete and accomplishing each of them will grant you gems. Another good way to earn free gems in your village is through nature. There will be a lot of trees and bushes and removing them will get you free gems. Sometimes you get like 6 gems for removing a single tree or a bush. Best thing about this part is that trees, logs and bushes will automatically reappear in your village after sometime. So, it is basically a continuous stream of gems. Also, you get a gem box, containing 25 gems every fortnight. Don’t forget to collect it as early as possible so the cycle for next gem box may start. Gem Mine is another continuous source of free gems. You can build a gem mine in Builder Base and upgrade it to make the gem flow faster. If you upgrade the mine to max. level, you’ll be getting 4.26 gems on daily basis and will have a gem storage of 20 (for the mine). Clash of Clans is a real time strategy game and it requires a lot of managing from the player. You cannot just spend resources carelessly, otherwise it will make the upgrade process very slow. For instance, if you have 99,00,000 gold and you start small upgrades with all the builders (like upgrading a trap), they will cost you very less gold. But it will make your gold vulnerable to the enemies. Not only, you won’t be able to store more gold than 100,00,000 in the gold storages but if an enemy attack you, he may take a loot of around a million from your stock. We have got some tips for you that will ensure the smooth running of your village and will save you some extra gems. If you’re just starting the game then this tip is extremely important. Never spend gems in the tutorial. The game may ask you to finish the upgrade quickly by utilizing gems but you must be patient. Save your gems at the start of your in-game career. You must not spend many gems unless you got 5 builders (builders huts require you to spend gems). So, you must save your gems to get more builder huts. Don’t use gems on army training. It is a very important point to note. If you want to stock up gems in the game, you must spend them on training armies. Instead, always keep the second army trained. This will make you ready for two war attacks and will save you loads of gems when the hour is dire. These were some important tips and tricks which will help you piling up gems in Clash of Clans. Don’t forget, it is all about fun. So, don’t stop Clashing!